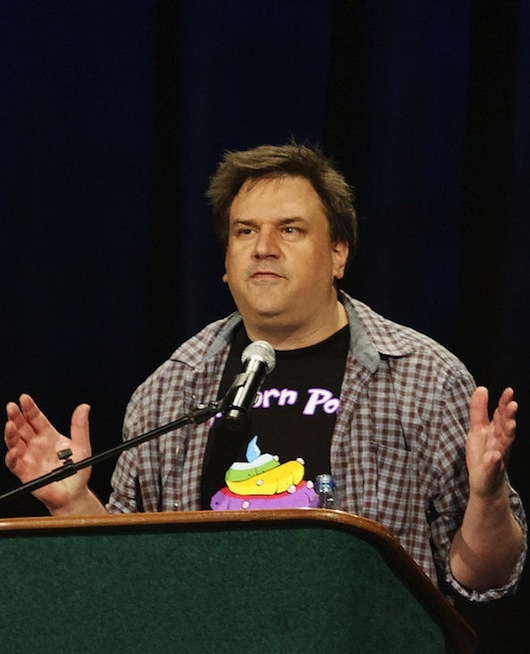 Ron Gilbert creator of the Monkey Island series will be opening PAX Australia 2013 with a ‘storytime’ keynote on Friday morning. Ron has had (and still has) an enormous role in the industry. 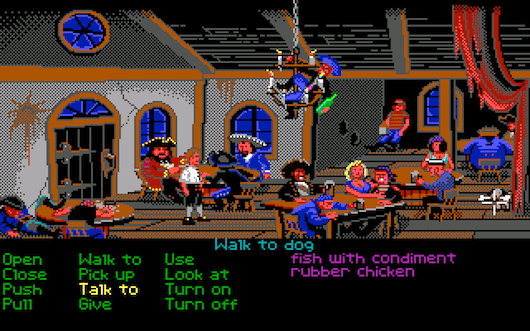 When he was working at Lucasarts, he was responsible for many titles most notable are the Monkey Island series, Maniac Mansion, and Day of the Tentacle. 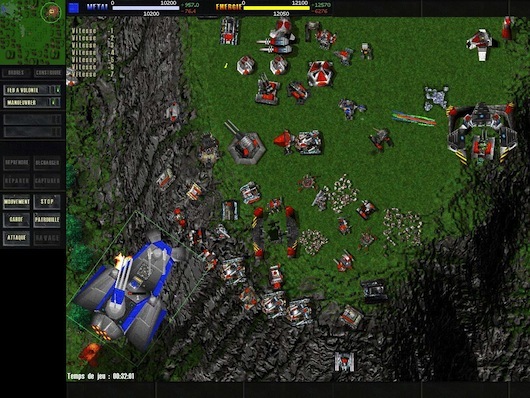 After leaving Lucasarts he founded Cavedog Entertainment which I’m sure you’ll recognise as the company that brought one of the most epic real-time strategy games made: Total Annihilation. From there, he designed and directed many titles after like the Deathspank series, and the recently-released “The Cave”. This will no doubt be a damn good keynote to check out if you want to learn about video game history. Ron joins other international guests which have been confirmed for PAX AU with musical acts The Protomen and MC Frontalot, the RoosterTeeth crew and of course Penny Arcade! can (note that Saturday is completely sold out but tickets still available for Friday and Sunday). If you love video games as much as Team Retrospekt, then there’s no excuse for you to miss PAX Australia 2013 which is to be held at the Melbourne Showgrounds from July 19th till the 21st.